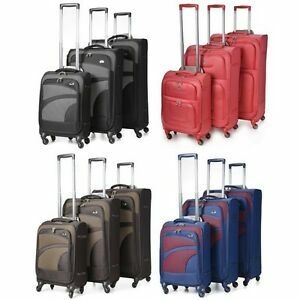 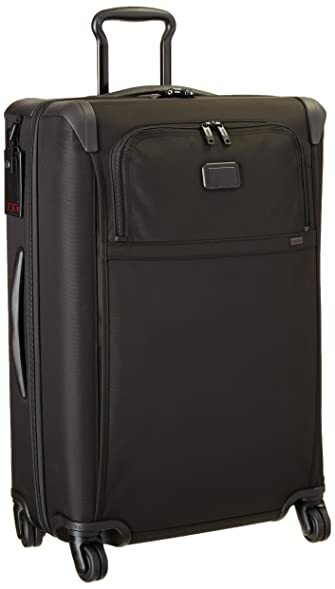 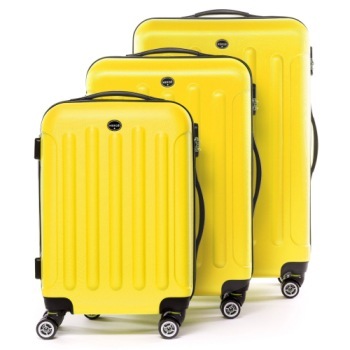 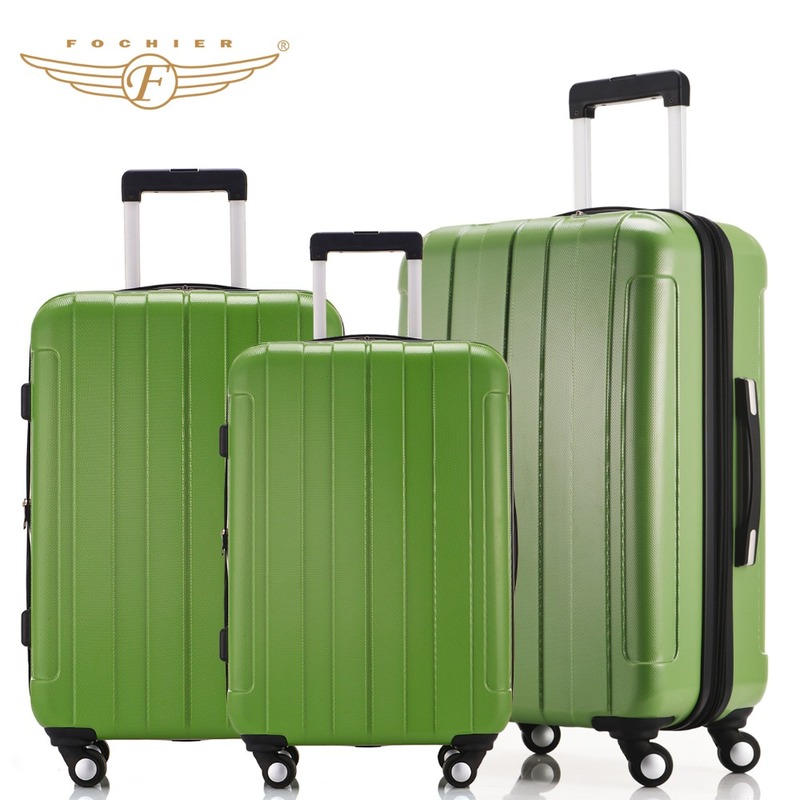 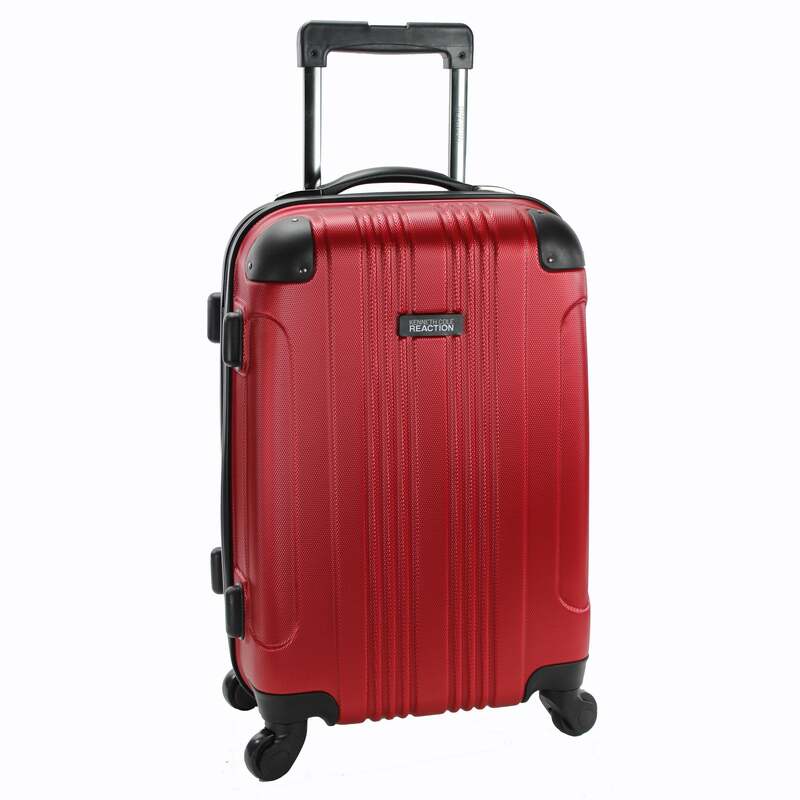 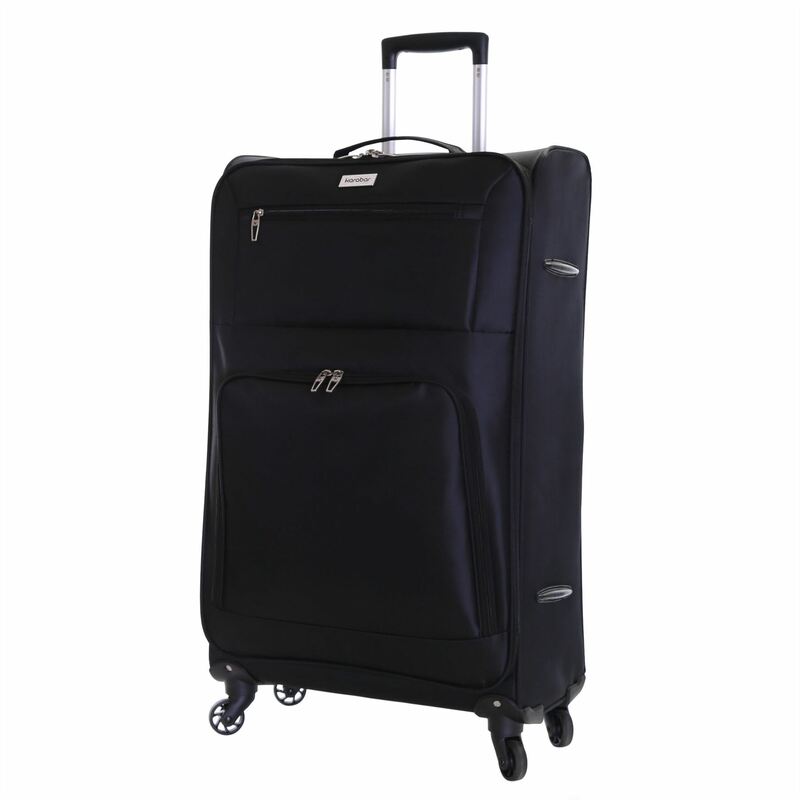 Lite 4W Cabin 4 wheel Suitcase 55cm BLACK. 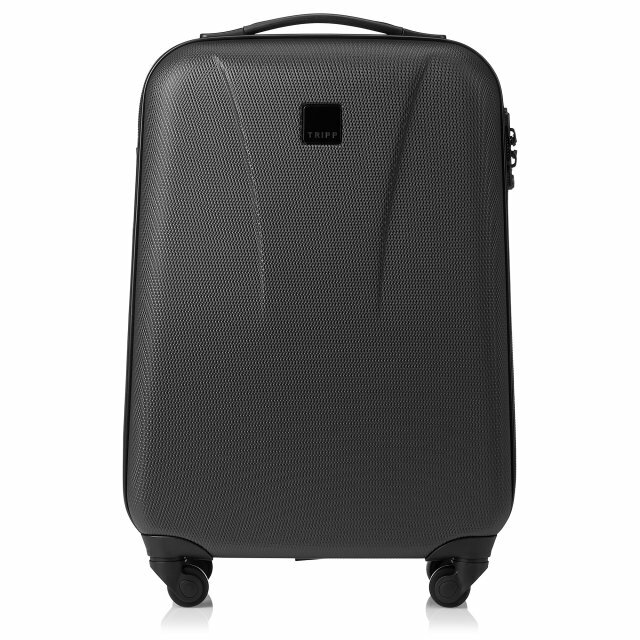 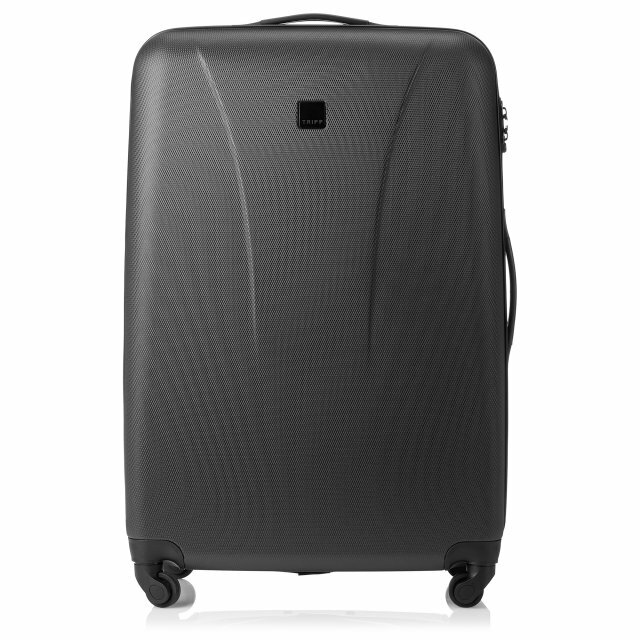 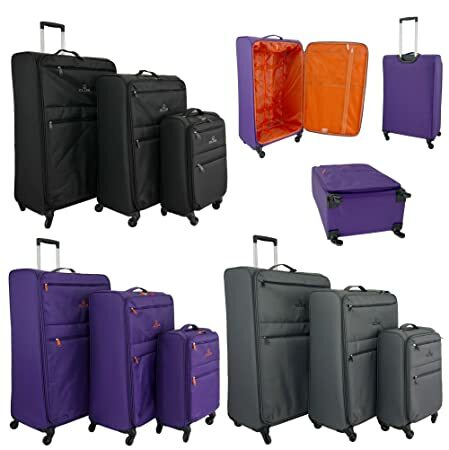 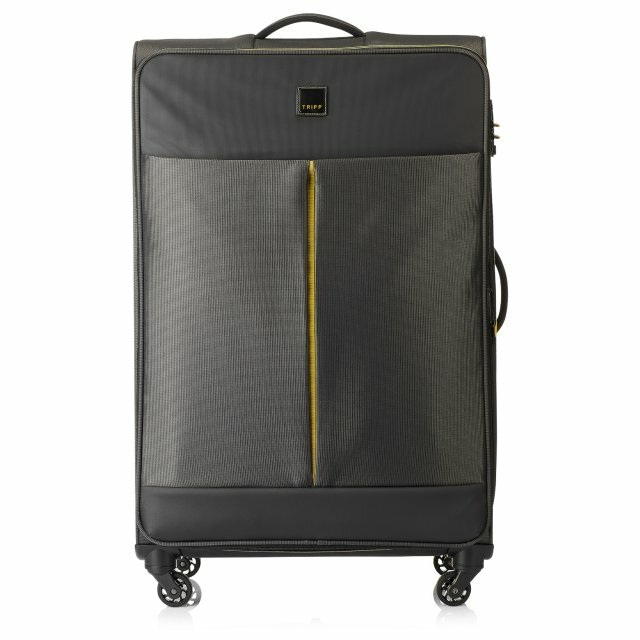 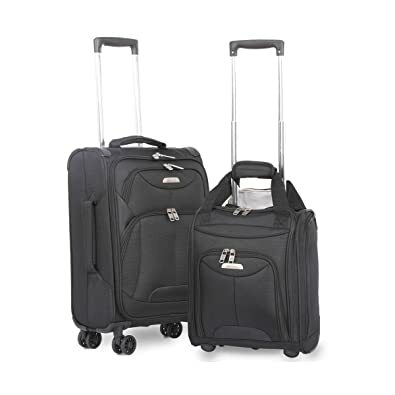 Lite 4W Large 4 wheel Suitcase 81cm BLACK. 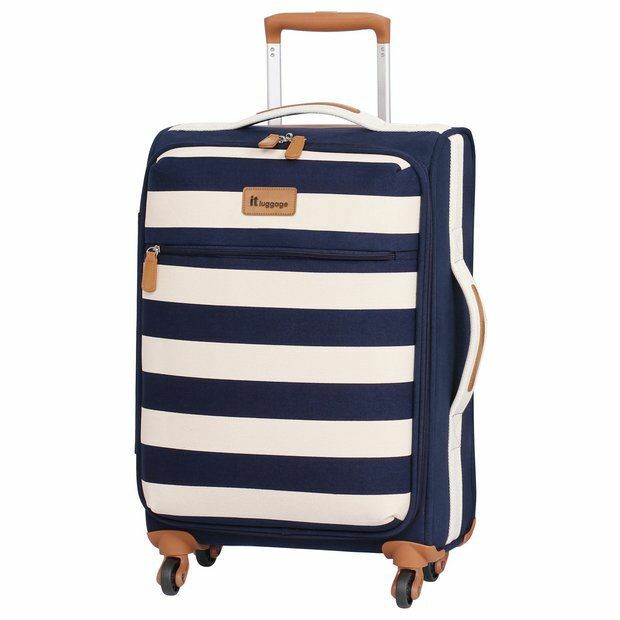 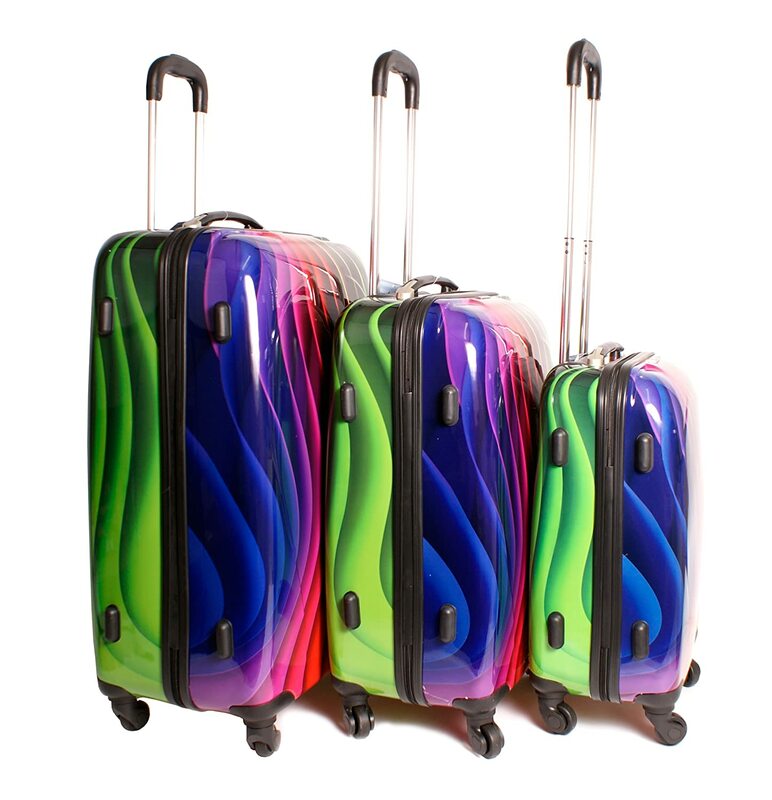 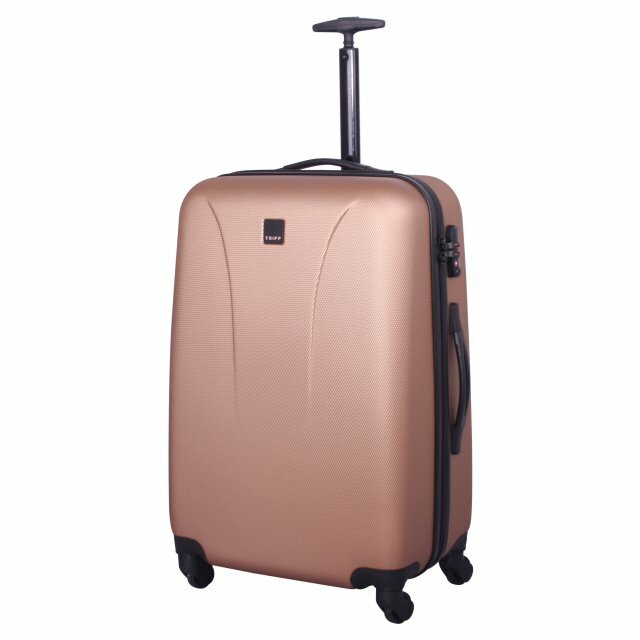 I had a gorgeous DVF set but they’re starting to get wrecked so swapping for the Tripp Lite Large 4-Wheel Suitcase in Rose Gold.